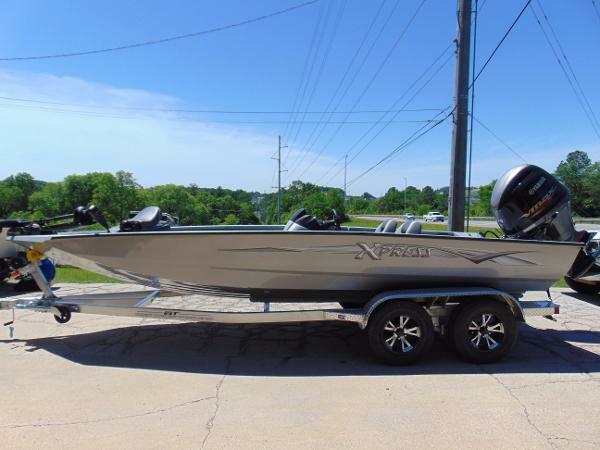 2017 Xpress H20 Style, elegance and performance personify Xpress Boats Hyper-Lift Bass Series. 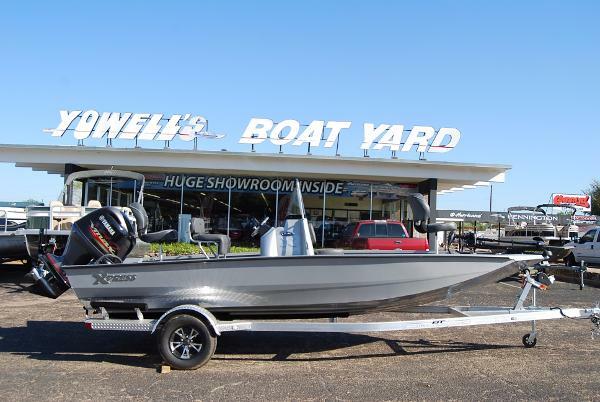 Built on the foundation of the famed Hyper-Lift hull, this sleek, superbly appointed, open floor plan boat will provide you with years of xcitement. 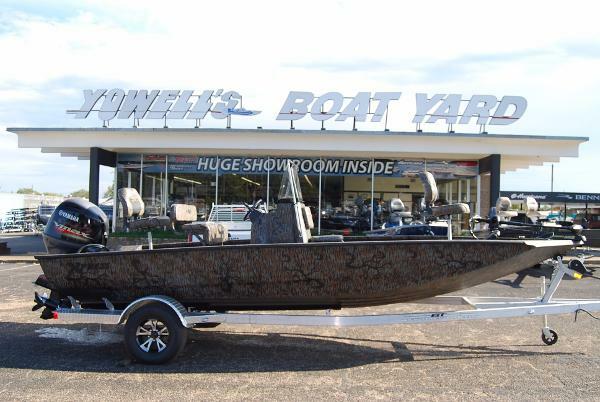 Fast, dry, pad hull design is your solution to getting you to and from your destination safely and most certainly, quickly. 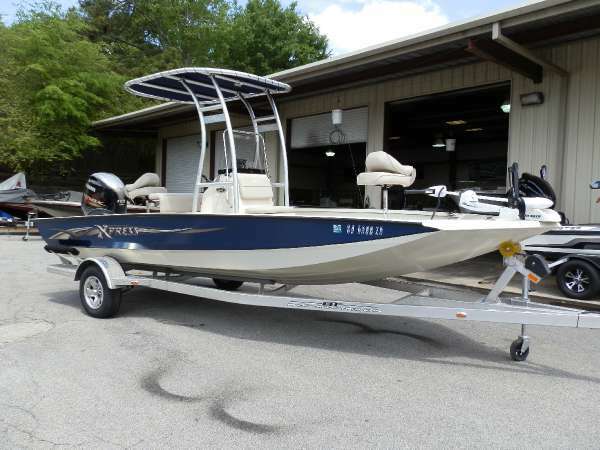 2017 Xpress H20 SALE PRICE: $27,995.00 INCLUDES: FREIGHT, PREP AND OPTIONS. 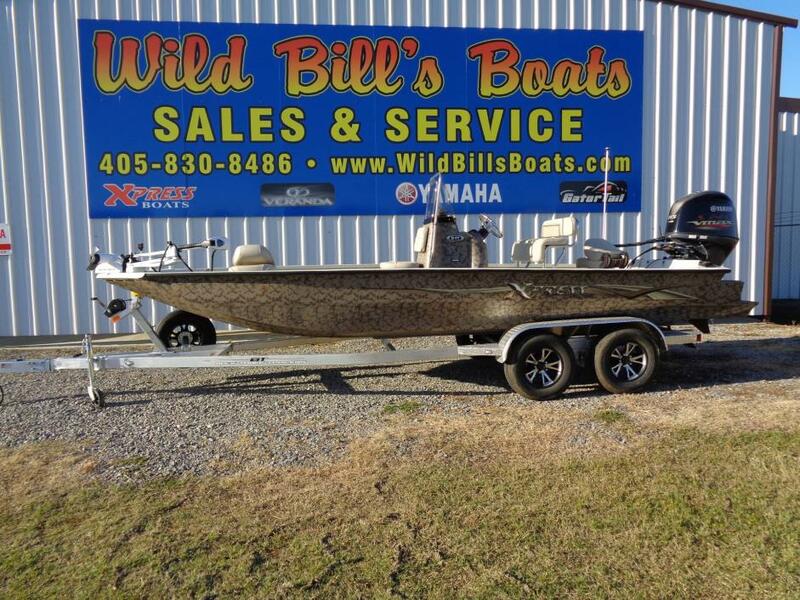 2017 XPRESS H20 CENTER CONSOLE BAY BOAT WITH HYPERLIFT HULL, 2017 YAMAHA 115 HP SHO FOUR STROKE, CUSTOM 2017 OUTBACK ALUMINUM TRAILER *DUCK BOAT PACKAGE: *MINNKOTA 24V MAX 70LB , HUMMINBIRD GRAPH, *ALUMINUM TRAIL WHEELS, *STAINLESS STEEL PROP, XTREME COAT LINER, FRONT BAIT WELL, REAR LIVE WELL, ALUMINUM LEANING POST, FULL INSTRUMENTATION. 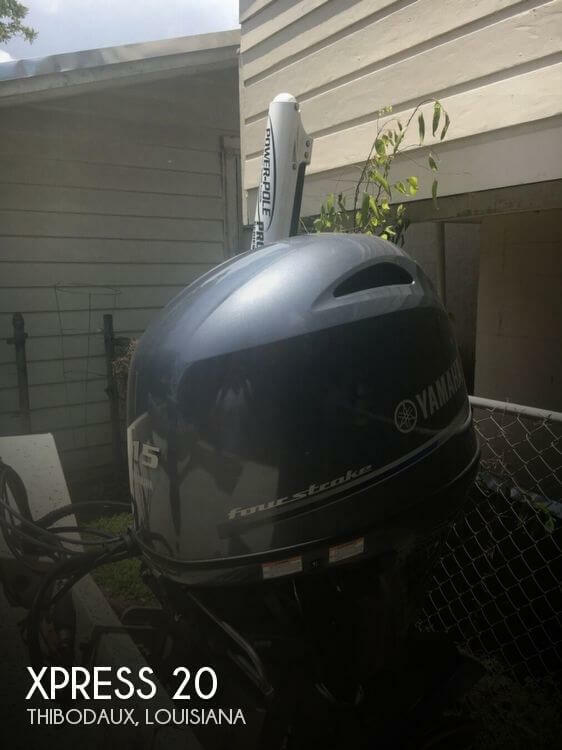 *OPTIONAL EQUIPMENT. 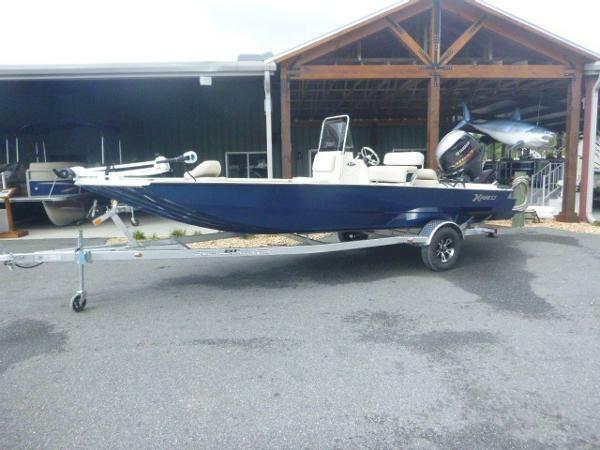 2017 Xpress SW20B 2017 Xpress SW20 Blue2017 Xpress SW20 W/115 SHO Yamaha 4 stroke. 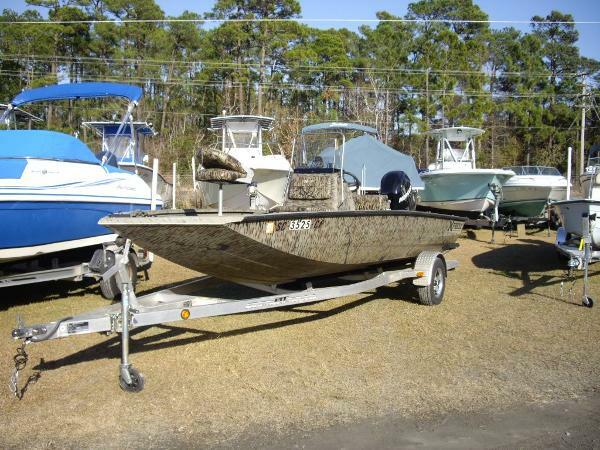 This boat gets you where many others can't with its shallow draft, rear pods and tunnel hull. 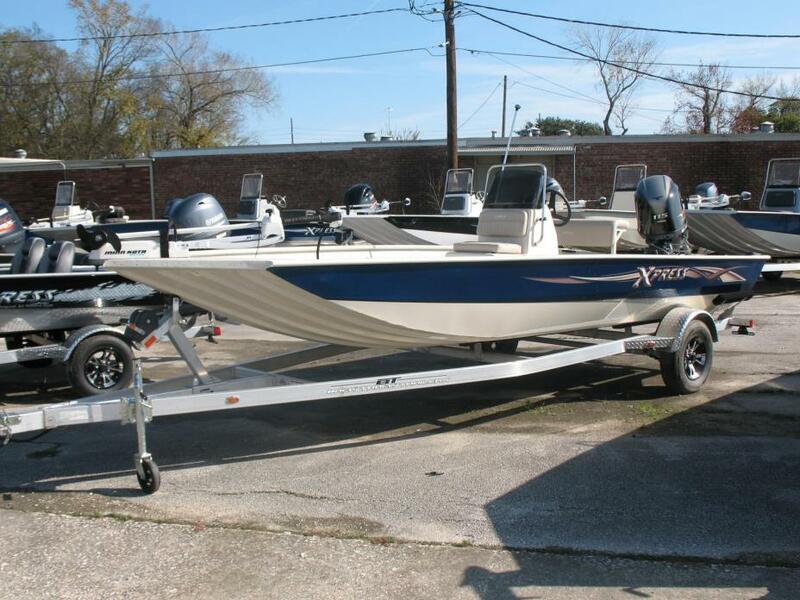 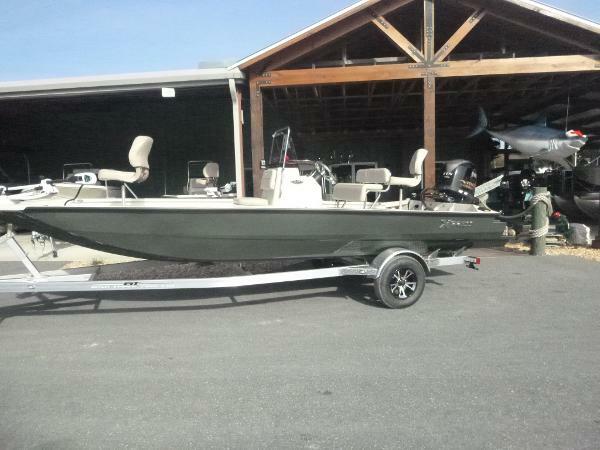 This boat is equipped with a Minn Kota 24V 80lb trolling motor, on-board 2 bank charger, Xtreme SS pkg, Xtreme redfish pkg, 2 fold down fishing seats, 2 rear jump seats, built in lockable rod lockers, Hummingbird Helix9 GPS/fish finder combo and Aluminum trailer W/ LED lights Call Gulf to Lake Marine for additional information. 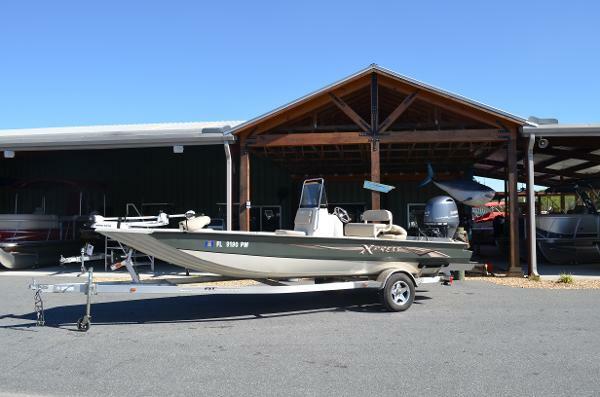 2017 Xpress H20 BAY SALE PRICE: $30495.00 INCLUDES: FREIGHT, PREP AND OPTIONS. 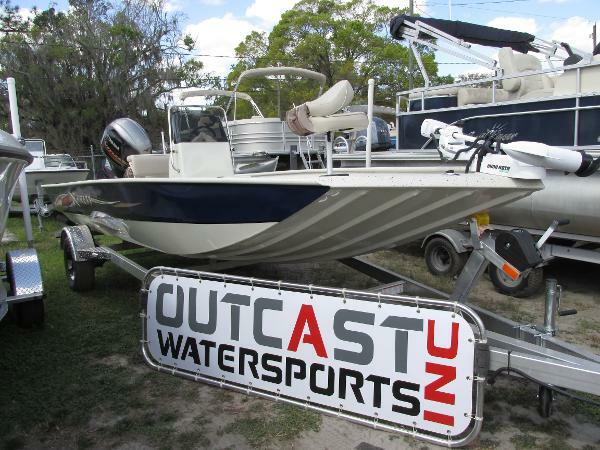 2017 XPRESS H20 BAY CENTER CONSOLE BAY BOAT WITH HYPERLIFT HULL, 2017 YAMAHA 115 HP SHO FOUR STROKE, CUSTOM 2017 OUTBACK ALUMINUM. 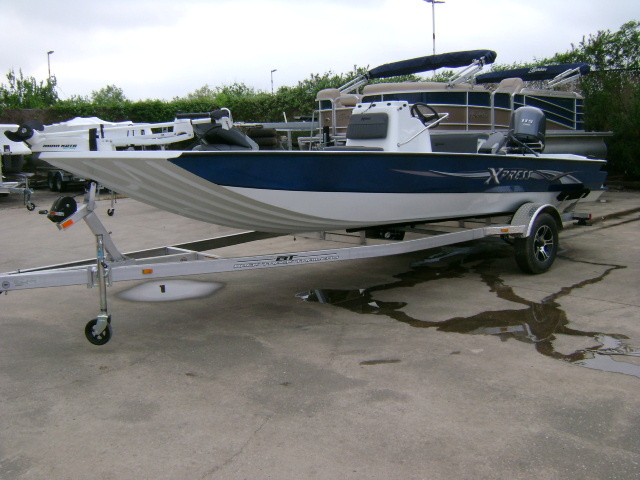 TRAILER *RED FISH PACKAGE:(*MINNKOTA 24V MAXIUM, *HUMMINBIRD HELIX 5 GPS, *ALUMINUM . 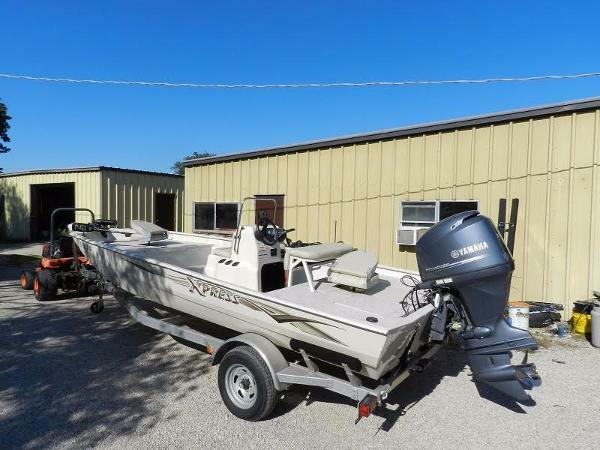 TRAILER WHEELS, *INTERIOR COLOR UPGRADE, *SOLID PAINT UPGRADE) EXTREME STAINLESS STEEL PACKAGE: (WITH DELUXE SS LEANING POST STAINLESS STEERING WHEEL ,STAINLESS CLEATS) *STAINLESS STEEL PROP, BOW STORAGE BOX, 3D CHROME XPRESS NAME PLATE, XTREME COAT LINER, FRONT BAIT WELL, REAR LIVE WELL, FULL INSTRUMENTATION. 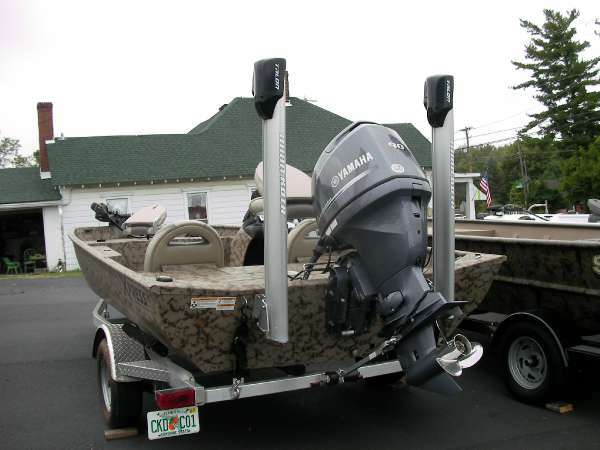 *OPTIONAL EQUIPMENT.